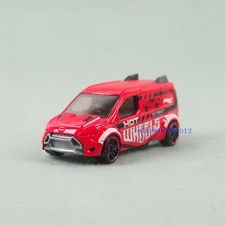 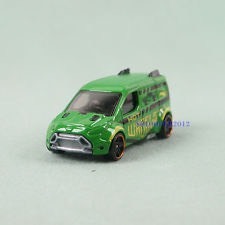 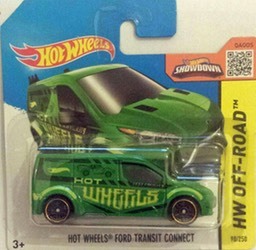 Hotwheels connect not to many variations but hopefully more will come. 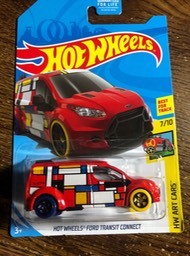 So far the hard model to find in the Black treasure hunt on the short card. 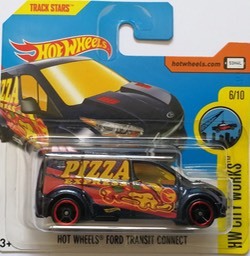 Transit connect 2017 Treasure hunt. 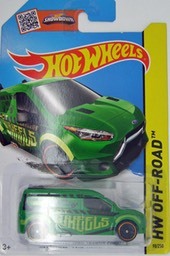 Treasure hunt Connect has the treasure hunt Logo but did show up in large numbers in the USA. 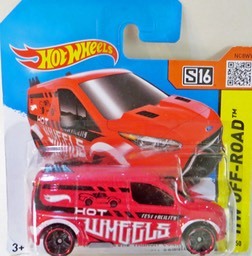 Only on sale at K-Mart 15th December 2018. 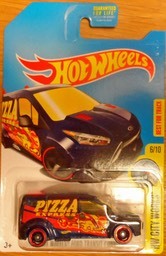 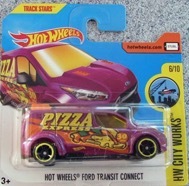 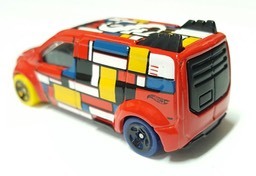 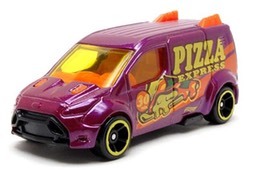 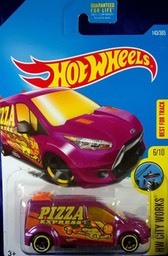 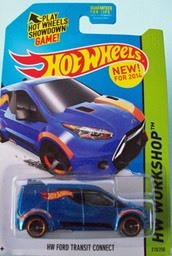 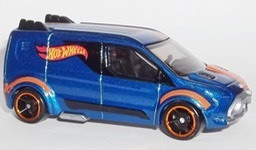 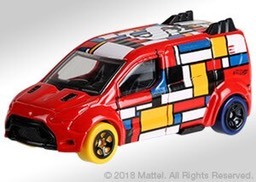 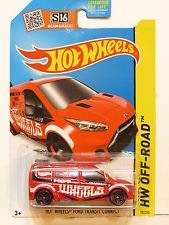 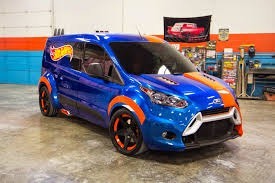 A special Hot Wheels day never on sale outside the USA.